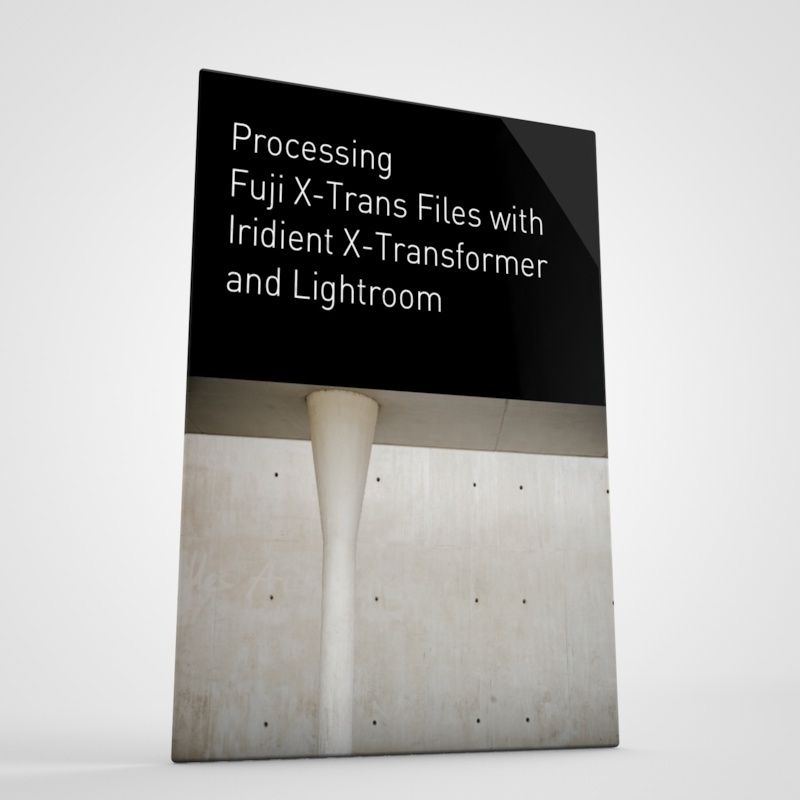 A couple of years ago I wrote a blog post about choosing a raw converter for Fuji X-Trans files. I spoke about which was my favourite piece of software at the time, and I did a pros and cons list for some of the various different converters on the market. Since that was back in 2014, a lot has changed since then. There are major new versions of several of the applications out now, and I've changed my mind as to which I prefer personally. The original post still gets lots of traffic, but because of the fact that the applications have been updated, and as I've much more experience now, I felt that it was time to do an updated version of that article. Before I get to the comparison chart, let me first talk about how my own preferences have changed. At the time of the original post, Photo Ninja was my preferred converter. While I do still like Photo Ninja, it hasn't received any major updates in over 2 years. All of the other applications that I use have been updated. I also feel that for my usage, Capture One is a better all round application. Of course, that's just my personal preference. 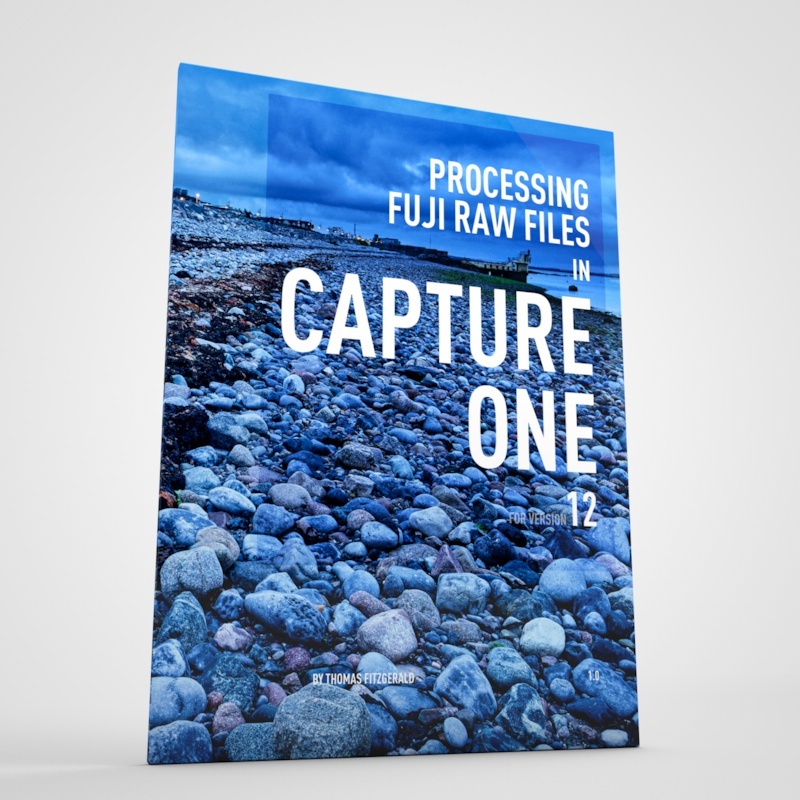 Since the last version of this article, Capture one has received a major update. While it doesn't make any significant difference to how it handles X-Trans files, it does add a lot of new features. 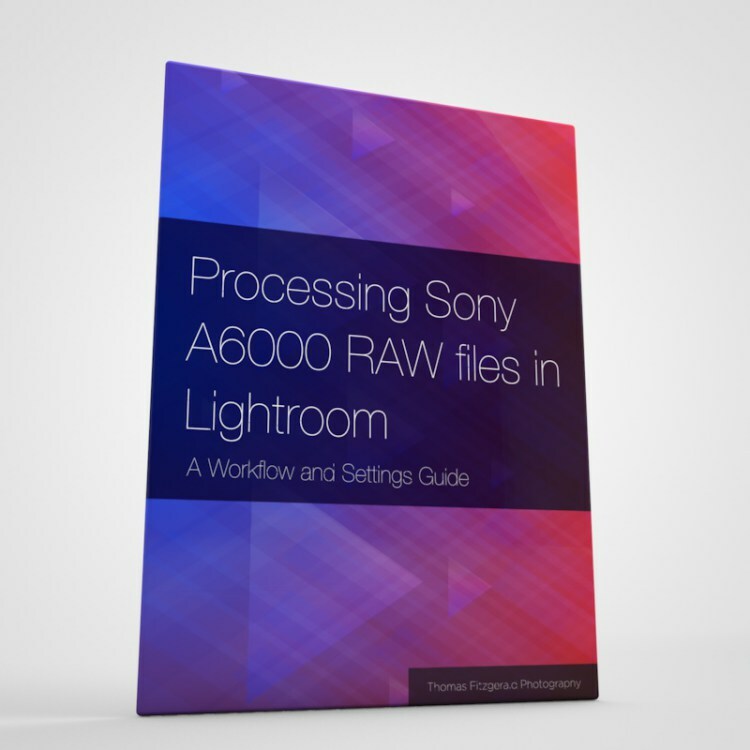 It's a fully fledged photo workflow application and I know many people are using it as an alternative to Lightroom. For me, I'm still using it in conjunction with Lightroom, as Lightroom manages my main library and my various publishing through its publish services. Since then Lightroom has improved significantly too. It still has some issues with detail rendering in X-Trans files, but they did fix the colour bleeding issue. 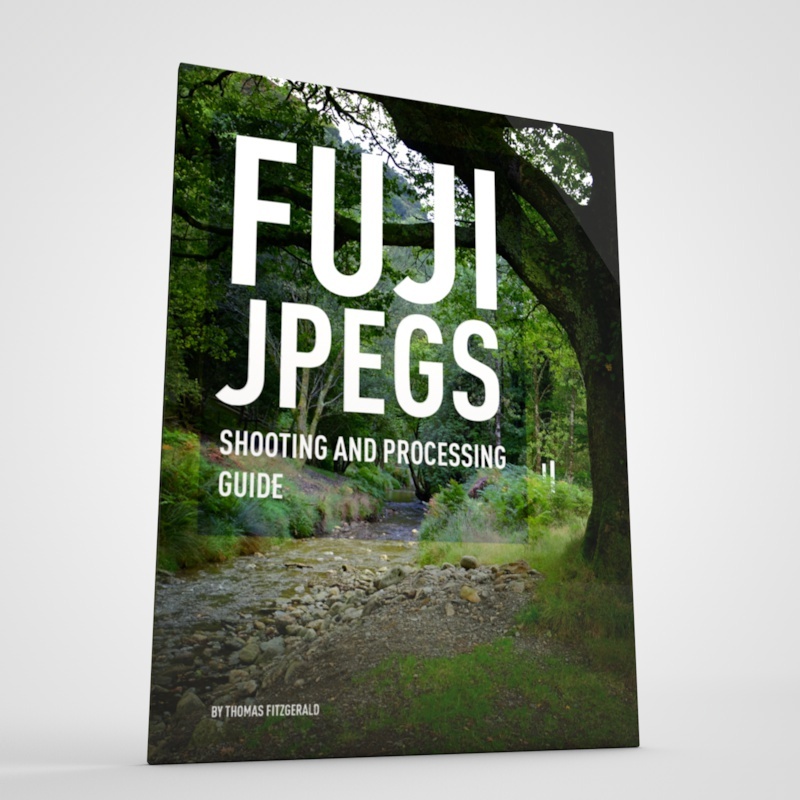 For me now, a lot of the time, Lightroom is good enough and I just use it for processing files from my Fuji camera. It should be noted that Adobe has pledged to improve detail and edge rendering in Lightroom for X-Trans files. If I do have an issue, I'll use Capture One. I rarely use Photo Ninja or Iridient Developer any more, but I do occasionally still try files in those to see if there's any difference. Iridient Developer has received a significant update since I last wrote this comparison too. Many of the issues that I had with it have been addressed and it's now a much more full featured and rounded application. It's still capable of extracting every last ounce of detail out of -Trans files, and now even more so, as it added various demosiacing algorithms. As with he last time, I've made a little pros and cons list for each piece of software. I've based this on my experience using them and not just the specs and as always, I've also tired to be as fair and honest as I can about each of them. This is by no means a comprehensive list of features for each application, as that would be huge, and you'd have lost interest by now. 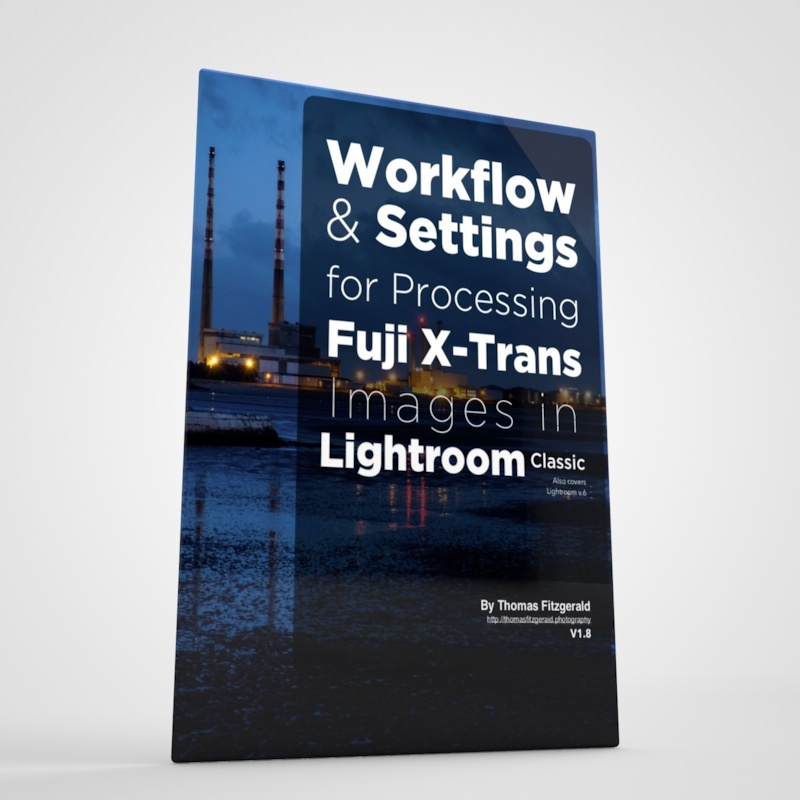 If you're using Capture One or Lightroom to manage your X-Trans images, I've written some inexpensive guides for both of those applications for getting the best results when processing X-Trans files. You can find out more about them on my Download store.